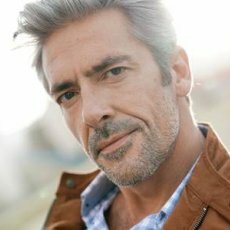 Patients seeking anti-wrinkle and dermal filler treatments in London are able to select from our network of three leading cosmetic clinics, each managed by experienced aesthetic practitioners with many years of experience in delivering immaculate results. Our partner clinics are situated throughout London, with patients able to choose to have their anti-wrinkle and dermal filler treatments in the heart of London’s medical district on Harley Street, or at our clinics located further east in Canary Wharf and Shooters Hill. 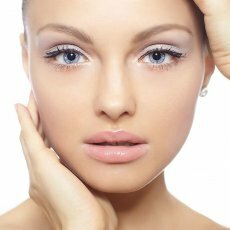 To view available dates and times, please see our anti-wrinkle and dermal fillers pages. Reversing the signs of skin ageing and sun exposure is now simple, safe, and affordable. 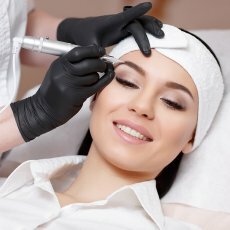 Harley Academy Clinics allows more people the chance to get anti-wrinkle treatments at some of the lowest prices in the country, without compromising on quality. 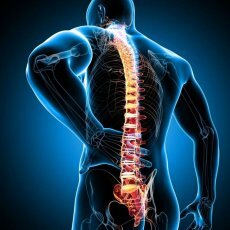 All injectors in our clinics are qualified medical professionals. Our anti-wrinkle treatments are quick, non-invasive and supervised by some of the most established aesthetic doctors in the UK. Out of all the facial features, the lips are one of the most vulnerable to the effects of ageing. 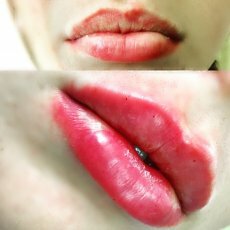 Furthermore, slight enhancement in the lips can provide a dramatic change in a person’s appearance. The skin is very thin and needs to be constantly moisturised by naturally occurring hyaluronic acid. Over time, the skin lessens its production of hyaluronic acid which results in the thinning of the lip volume and lines around the mouth. 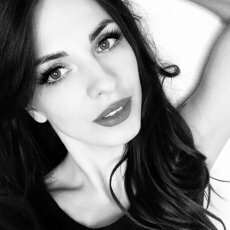 Lip filler treatment is perfect for those looking to enhance the plumpness of their lips to their original size or smooth out lines caused by age or smoking. Lip fillers can be used to either smooth out the lines around the mouth to shape and define the lips, defining the vermillion border and philtrum columns, or to add volume to create a more desired plump and pout effect. Lip filler treatment provides an instant result, but because lips are such a delicate area, we always recommend using a topical anaesthetic to ensure patient’s comfort. If is common to experience some swelling and bruising post treatment which can take a few days to settle. 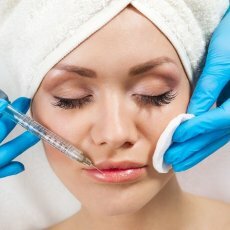 Patients in East London can have their anti-wrinkle and dermal filler treatments at the state of the art Lyca Health clinic located in Canary Wharf. 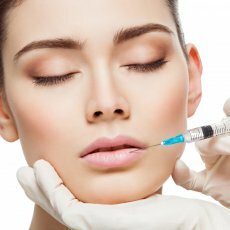 Anti-wrinkle and dermal filler treatments at Lyca Health are supervised by Harley Academy’s lead clinical staff, ensuring that procedures are delivered to the highest standards of safety and medical practice. Our Canary Wharf clinic is located in West Ferry Circus, and you can book your treatments by heading to our anti-wrinkle and dermal filler pages. Appointments at Lyca Health book up fast, so be sure to act quickly in order to reserve your preferred date and time.